WASHINGTON – Today the Western Regional Cannabis Business Association (WRCBA) announced its formation on behalf of its members representing legal cannabis business owners across the country. At its formation, the WRCBA represents legal cannabis business owners in Alaska, Hawaii, Montana, Oregon, Washington, Arizona and the American Trade Association for Cannabis and Hemp. The Department of Justice shall not expend federal funds that would prevent states from implementing their own State laws that authorize the use, distribution, possession or cultivation of Cannabis. Countless law-abiding businesses have invested hundreds of millions of dollars in the State-regulated cannabis industry that experts estimate to be worth close to $10 billion dollars today. In Washington, according to a study conducted by the Washington State Institute of Public Policy, more than 10,000 people are employed in the legal marketplace in our state as of 2016. The legal marketplace in Washington has generated almost $1 billion in state tax revenue since its inception. 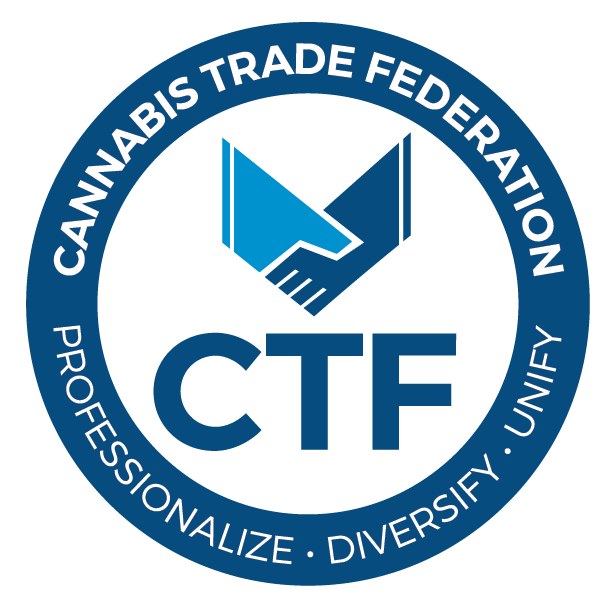 The WRCBA is comprised of state associations from Alaska, Hawaii, Montana, Oregon, Washington and Arizona committed to upholding the safety, viability and quality of their respective regulated cannabis marketplaces and strengthening a safer system than the black marketplace that strives to keep cannabis products away from minors.